Where can you find same-day auto glass repair? Is it better to repair or replace auto glass? 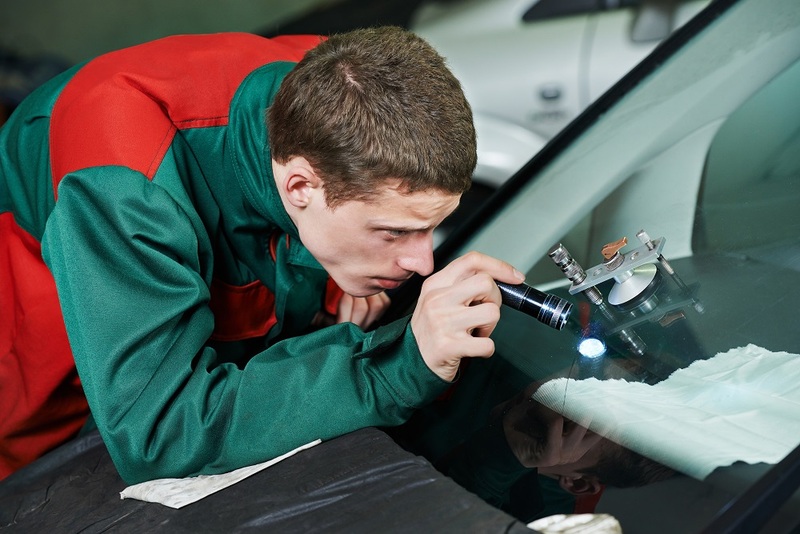 Does same-day auto glass repair make any difference in quality? 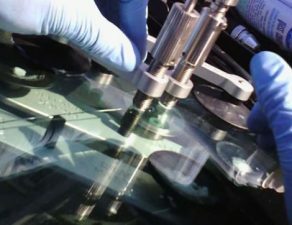 In this article, we will answer these and other questions related to same-day auto glass repair. 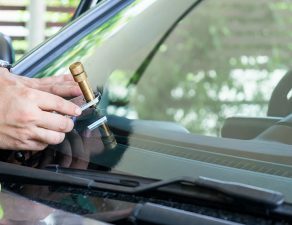 Continue reading to save a ton of time, hassle and frustration when it comes to scheduling fast auto glass repair. Same-day auto glass repair is the best way to avoid having to wait days to get your car windshield or window fixed. 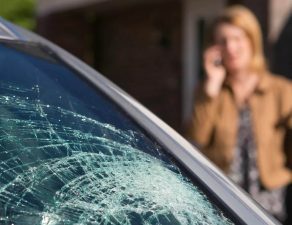 Since pebbles, hailstorms or minor crashes can easily damage your windows in the blink of an eye, same-day auto glass repair is a common request. And it’s annoying aesthetic problem, of course, but you might be wondering if it is worth repairing the glass. If this sounds like you, we’ll tell you why these minor annoyances warrant a quick repair job. 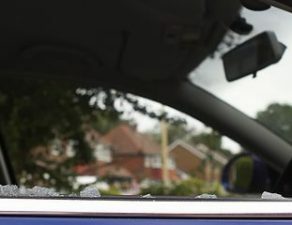 Car window glass is very strong, but once it cracks, it becomes extremely sensitive to bumps and pressure changes. Chips and small cracks can quickly grow into large cracks, which makes the repair job even more expensive over time. By deciding on a same-day auto glass repair service, you make sure the damage doesn’t spread. Same-day auto glass repair jobs are extremely efficient. Once a crack is repaired, you will be guaranteed that it won’t grow any larger and you won’t need to replace the window. Same-day auto glass repair is a considerably modern service. Years ago, whenever a crack appeared on a windshield, the immediate thought was that it had to be replaced. But new products and technologies have made repairs better, and replacing a windshield isn’t always necessary anymore. Same-day auto glass repair takes less than an hour to complete. What’s the window repair process like? There are different techniques, but you should always make sure a certified technician takes care of the job. If you contact an auto glass repair shop using Glass.Net, you can rest assured this is the case. All the service providers we partner with are insurance-approved certified technicians. 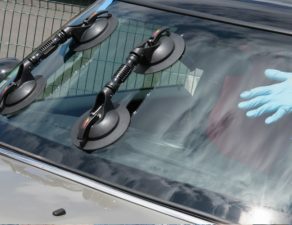 During same-day auto glass repair, the first thing the technicians will do is clean the window. Then, they will create a vacuum over the damaged area and fill it with resin. The final steps are applying a UV hardener to the resin, and polishing the window so you don’t even notice where the crack was. A same-day auto glass repair service is quick, it’s effective and it’s cheaper than having to replace the window. And the quality of the repair job doesn’t change just because you’re getting auto glass repair in the same day. Well…at least that’s the case when you use Glass.Net! Sometimes, same-day auto glass repair isn’t possible. This can be because the damage is too large or too deep, or because it is in the driver’s line of sight. In such cases, the window must be replaced. The service takes about an hour to complete, and it consists of completely replacing the damaged window with a new one, and applying urethane to bond and seal it. As you may imagine, same-day auto glass replacement is more expensive than same-day auto glass repair. Interested in same-day auto glass repair before the window damage is too large and you need to replace it with a costly new one? 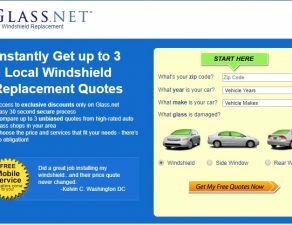 Visit Glass.Net to receive the 3 best quotes for same-day auto glass repair from highly reputable shops. For free! When choosing the provider you want to hire, make sure to look for the “Same Day Service” badge. You can also check the other features of each shop. For example, some shops will offer weekend services and other offer lifetime auto glass warranty. Some shops even offer mobile services, so you can have your same-day auto glass repair done while you’re at work or at home.